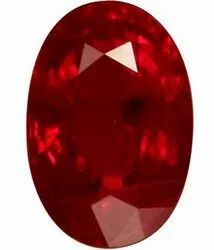 Our product range includes a wide range of natural ruby and gemstones. We can supply the complete veriety in Synthetic Gymstones also which are priced considerably lower than their Natural Counter parts. 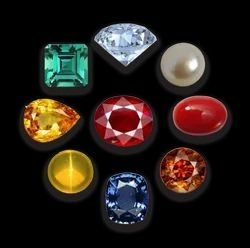 Looking for “Natural Gem Stones”?